If the success of Netflix, Roku and Apple TV were just handwriting on the wall for a coming revolution in the way we watch TV, then headlines from the past couple of weeks have been colorful billboard-sized murals spitting the same message. Samsung’s purchase of Boxee, Netflix’s nine Emmy award nominations, and Google’s recent Chromecast debut are all, in their own way, signs that the TV industry isn’t just about to change; it’s already in the midst of a full-blown metamorphosis. The networks and cable companies know it, but the players that are looking to make the most noise are invariably the technology giants, like Apple, Google, Samsung, Microsoft and Intel. They all want in and appear to be taking different paths to get there. And that can make keeping up with the changes tricky. Here, then, is our rundown of what the tech giants are doing to stake their claim on the new TV frontier. The Apple iTV rumor mill has been perpetually spinning over the last 18 months, ever since Apple’s late CEO Steve Jobs suggested that he had “cracked” the TV conundrum in his biography. There seems to be a growing feeling that an Apple-branded flat-panel TV may be afoot, but rumors have been so vague and speculative that it’s hard to figure what actually has any veracity to it. The latest rumor suggests Apple is developing ad-skipping technology that would allow viewers to watch shows without any commercials on an Apple TV and future TV-related products. According to a Bloomberg report, there have been talks with a couple of the big networks and cable providers to discuss how such a feature would work. This is interesting timing, considering how networks were up in arms over Dish Network’s ad-skipping Hopper TV box, and that part of their legal dispute with Aereo includes ad revenues and ad-skipping. The fact that Apple CEO Tim Cook thinks the Apple TV is for “hobbyists” leads to assumptions that a new TV product or service is indeed in the works. 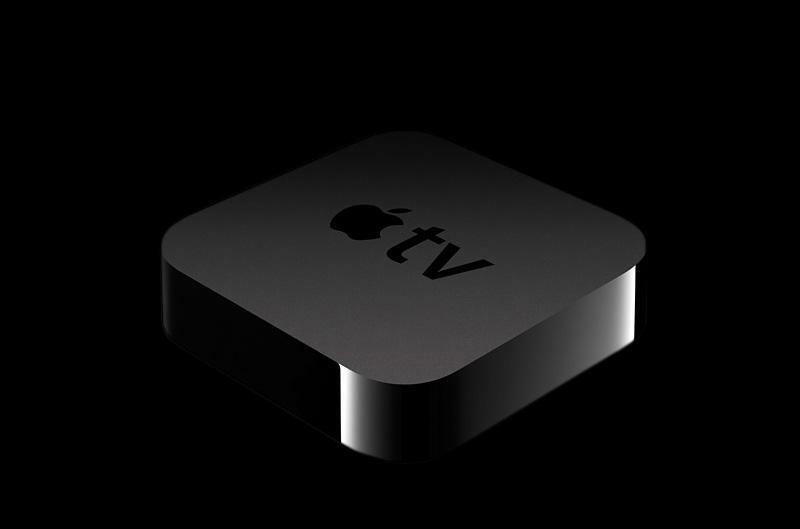 Whatever it turns out to be, Apple is most certainly going to be a major part of any move toward the future of TV. 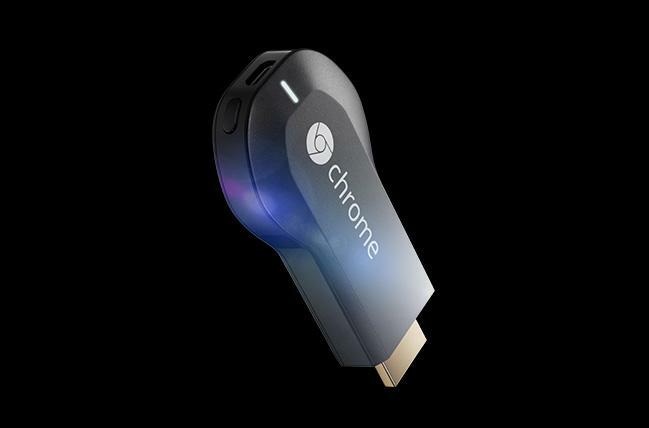 For all intents and purposes, Google’s release of the Chromecast HDMI dongle this week all but confirms that Google TV was a failed experiment. The software was designed to work on good hardware made by the likes of Sony, Logitech and others, but it never took off, largely because it was pricey and didn’t pull in content from enough sources. In contrast, Chromecast actually offers less out of the box, with only Netflix and YouTube embedded, but it’s also just $35, and the open developer kit pretty much ensures that others like Hulu, HBO Go and Spotify are just a step away. It’s still early, so it’s not clear if Chromecast falls under more of a “hobbyist” device, or it’s part of a bigger push into bringing Google into the living room. Google is also experimenting with subscription channels for YouTube and is seemingly still supporting Google TV, which uses apps and channels, much like the Roku has done with greater success. There have been reports that the company is looking to negotiate a deal with networks and cable channels that would allow viewers to access those channels live through a Chrome Web browser over the Internet. Nothing has been confirmed on this, but if Google is serious about breaking the stranglehold Big Media still has in the market, then this could be a game-changer. Microsoft has toyed with the idea of content delivery and streaming through the Xbox 360, but has yet to embrace the concept fully in a standalone set top box. There have been rumors that the company may be releasing one this year, but no one seems to know for sure. 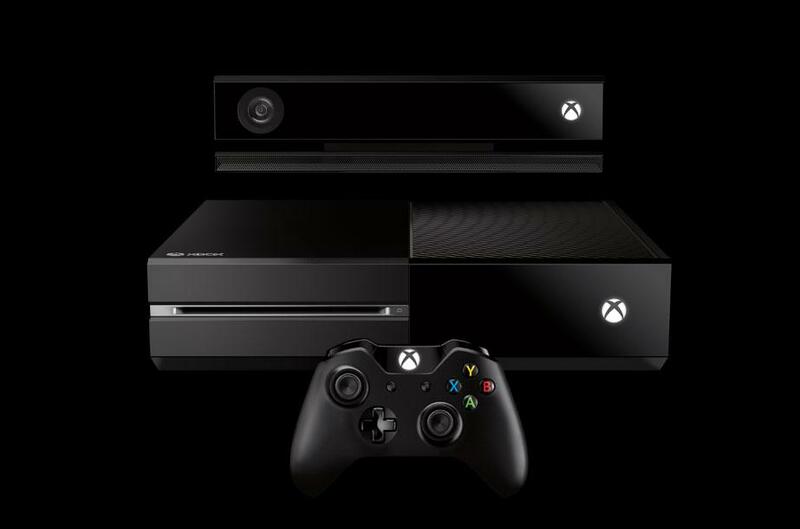 While Microsoft competes with Apple, Google and others by offering video rentals and music streaming, the focus seems to be on making the upcoming Xbox One more than just a gaming console. Kinect looks to figure prominently in that, too, since it comes out of the box, and has been designed to double as a voice-activated remote control for the TV. The Xbox One would seem to be the most logical move for Microsoft because it would have millions of users and a passionate fan base. If good content can be had when gaming marathons aren’t going on, then there may be another compelling reason for consumers to plunk down $500 to get it. That’s still pricey for most people, and a dedicated streaming box in the $100 range would make more sense for non-gamers anyway. Microsoft had hinted that further announcements would come regarding TV and content partners, so maybe they have an ace up their sleeve that they’re keeping under airtight secrecy. Being the largest consumer electronics company in the world, Samsung has a lot at stake in how the future of TV shapes up. 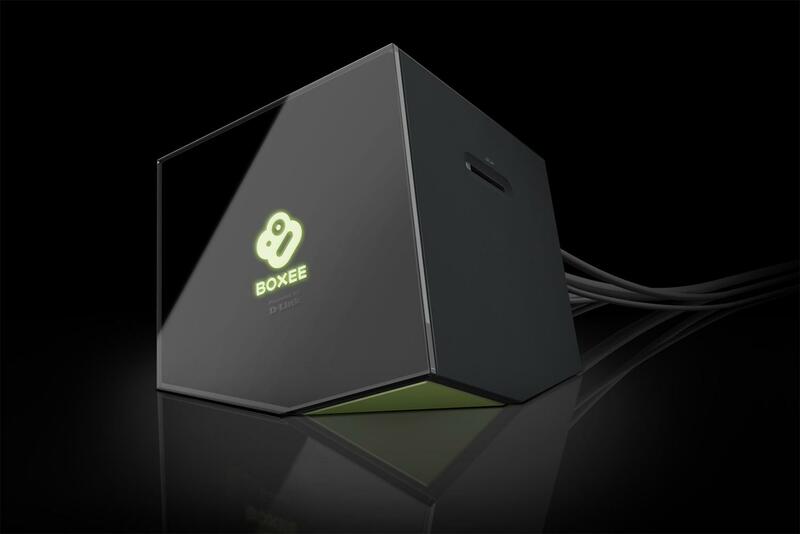 After failing to gain any real following or acclaim for their smart TV platform, the company acquired Boxee — but never explained what the purpose was behind the move. An upcoming developer conference might shed light on what the company actually wants to do with it. The Boxee Box sold about 200,000 units, which paled in comparison to the Apple TV and Roku, but it still has a fervent fan base, and there is hope that Samsung will breathe new life into the hardware. But a betting man might figure that the Korean giant will just stuff the platform into its smart TVs, thereby forcing those passionate followers to have to buy a Samsung TV. There hasn’t been any other sign of a coherent strategy for what they want to do to make an impact on content access, since they’ve dabbled in so many things up to now, but no matter what horse they ride, they’ll be active in this space in a big way now. Dubbed the “Black Box Project”, Intel’s mystery set-top box is reportedly being tested by 2,000 employees who have signed non-disclosure agreements to keep all the details under wraps. And, until recently, that’s about all we knew of Intel’s plans. But a recent report from the Wall Street Journal indicates Intel is setting up to “record every piece of programming aired—local, national and international—and store it for at least three days in the ‘cloud’.” This would eliminate the need for separate DVR boxes or any sort of pre-planned recording schedule. Consumers could just switch on their TV’s, tune into a program and, even if it was half over, rewind it to the beginning. This is a significantly different approach, and one that could gain a lot of traction since it might not feel so different from the TV experience consumers are used to. However, it will rely heavily on agreements with media companies for content rights; something Apple has been struggling with itself. Like Microsoft, rumors began heating up that Amazon was looking to create its own streaming set-top box to take on all comers. Nothing has been confirmed yet, so there is no guarantee the box is even being developed. If the hypothesis proves to have merit, the question then goes to whether this new box would stream content from sources other than Amazon. If the Kindle Fire tablets are any indication, then it may be unlikely. Amazon likes to keep a bit of a leash on its devices, so much so that the Fire tablets run on Android, but are configured differently. There’s no access to the Play Store because Amazon curates everything, so if they’re iffy about it, it doesn’t make the cut. And yet, Amazon Prime Video has been successful, with over 41,000 episodes of content currently available. A key deal with Viacom adds extra weight to the catalog, and the fact that five original series are being produced exclusively for Prime may be a bold move to create a reputation as one of the best places to go for streaming. Again, the box is speculative to begin with, but what kind of lock and key this phantom box would have is another question. What will happen when the dust settles after all these companies look to take a chunk out of the pie is anyone’s guess. But what they all seem to acknowledge is that TV is already metastasizing into something that Big Media is struggling to contain. What makes the whole process interesting is that no one seems to know the best way to deliver everything viewers want in one package. Who comes out on top and who loses out will probably depend more on what kind of backroom content deals can be made than how slick or sophisticated a UI is at delivering the goods. But hey, maybe there’s something we’re all missing, and these big time companies give the impression that they know what that is.